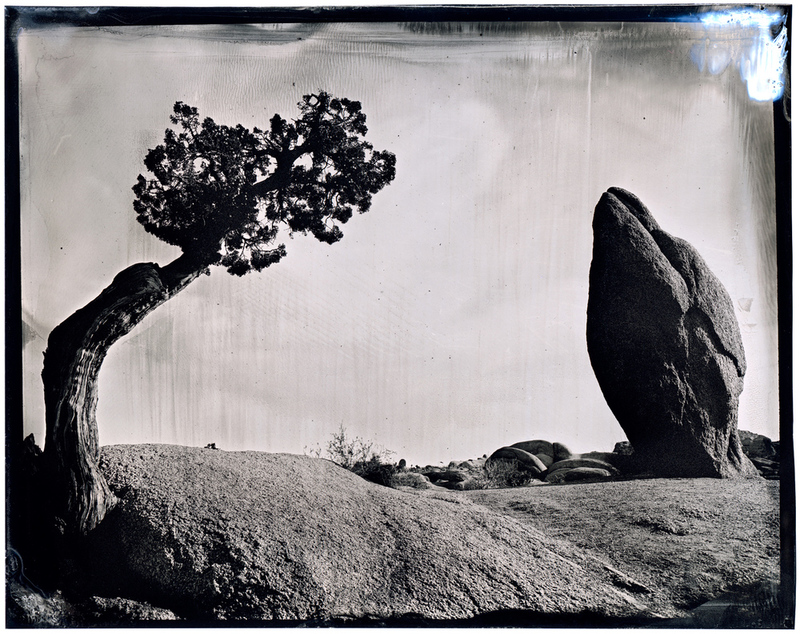 Photographer James Weber has immersed himself in the second oldest photographic process ever created, wet plate collodion, which has helped create a bond between himself and the physical work he is creating. In September of last year, he embarked upon a 40 day journey from New York to California and back, loosely titled, "The Road Less Traveled". His goal was to travel across the country and go off the main roads to find the people and places that are off the beaten path. 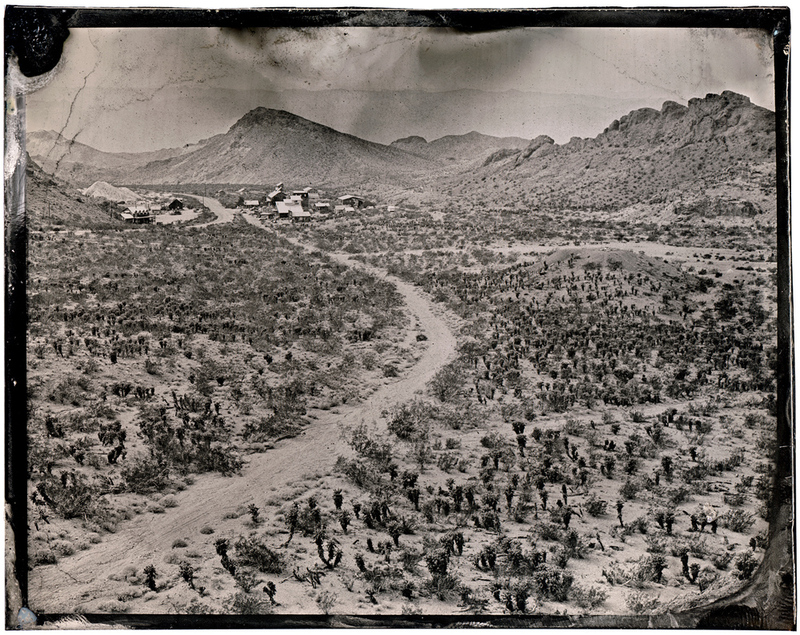 If you go back 150 years, Matthew Brady and his company of photographers were riding around in horse drawn wagons documenting the America they saw using the same chemicals and cameras. I wanted to take a similar journey to follow in their footsteps. 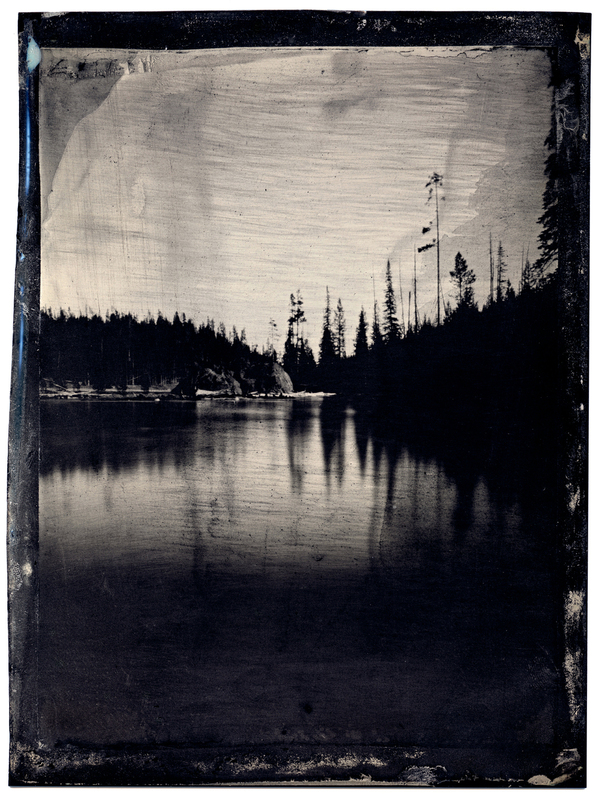 I try to imagine these photographers coming back from their trip and showing their images of places far and wide on metal(tintypes) to the townspeople that most would never see otherwise. There was a magic to photography back then that we take for granted in today's world of selfies and instant gratification. 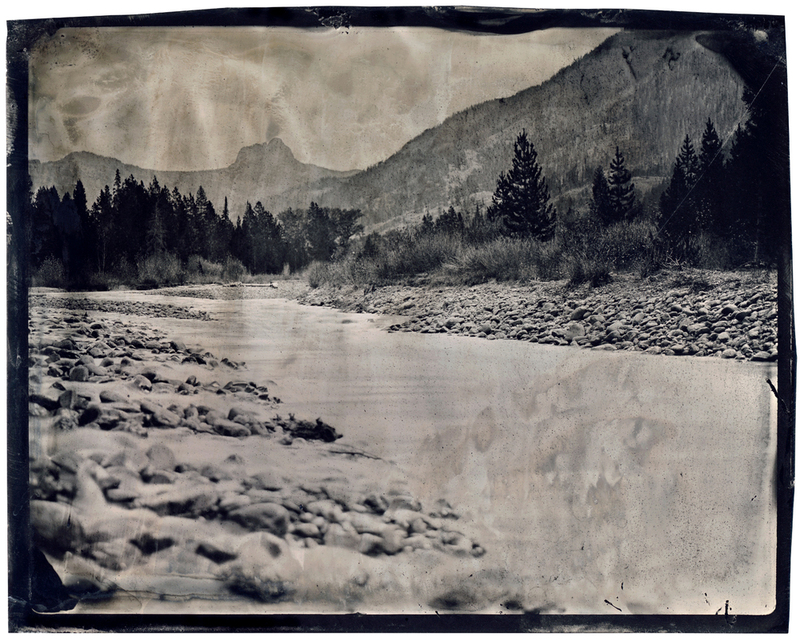 So on September 5th 2014, my friend, Jim and I loaded up my RV with food supplies,tin, and glass, to shoot tintypes and ambrotypes for our 40 day journey. 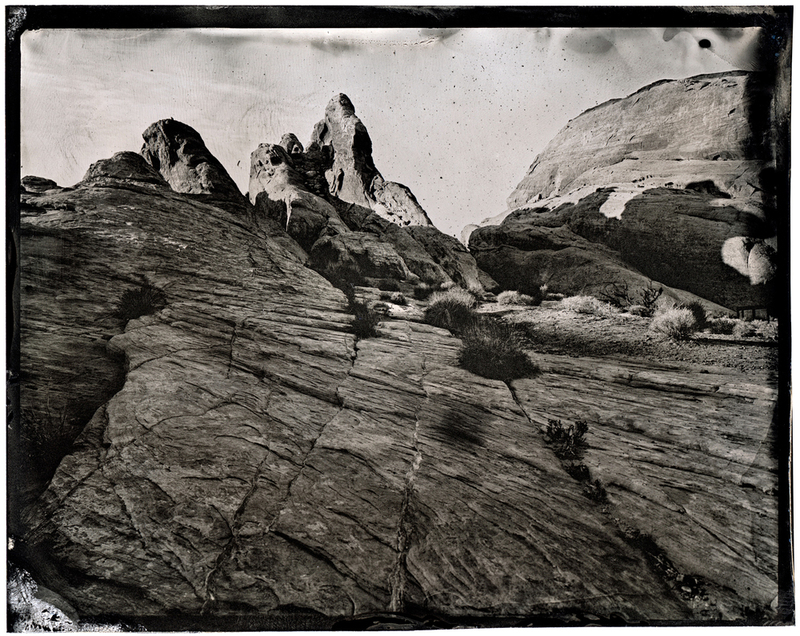 Next came my 8"x10" and 4"x5" large format cameras, chemistry, darkbox(mobile darkroom), and all of the many supplies that we would need on the trip and headed out. In the end, we drove through 20 states and many of our Nation's beautiful National Parks, shooting people and landscapes along the way. We made it all the way to the California coastline and dipped our toes in the water of the Pacific Ocean before turning around to head back. This is a small selection of images from the trip. More will be coming out in the book and gallery show that will happen later on this year. The body of work, however is far from finished. This is but the first of many trips to come as I feel I just scratched the surface of what I would like to do. James is a fashion, beauty, and fine art photographer located in Chelsea, New York. This year, his work has been shown at Art Palm Beach(artpalmbeach.com) and the Miami International Art Fair(mia-artfair.com) as a part of Castle Fitzjohns Gallery(www.castlefitzjohns.com). His commercial work can be seen at www.jamesweberstudio.com. 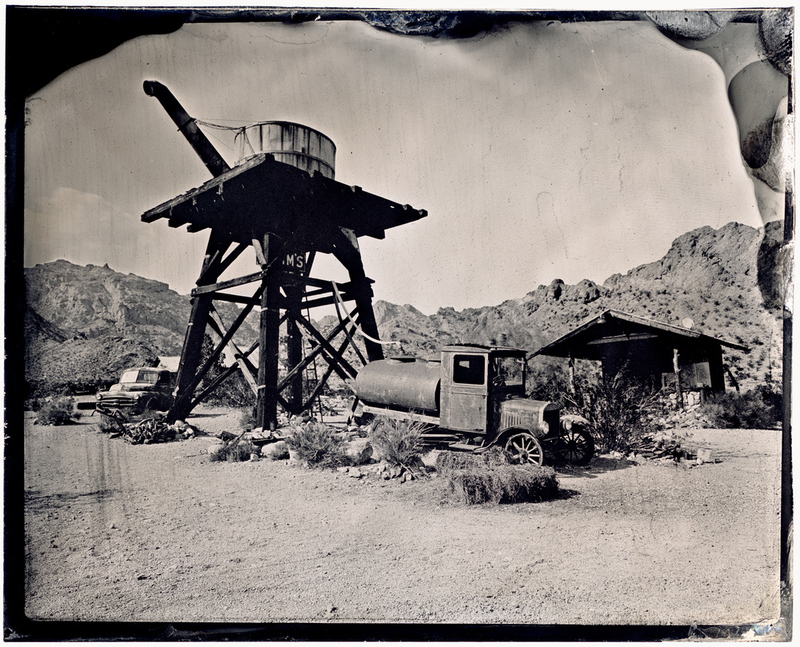 His wet plate work can be found at: www.jameswebergallery.com.